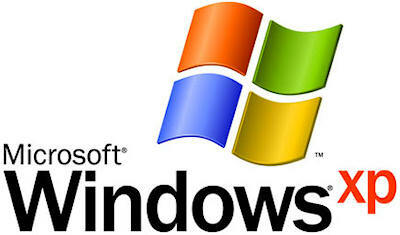 Since today, Windows XP and Windows Vista have been placed in limited support. All following player releases available in the download section will require Windows 7 or later. No new player licenses will be issued for operating systems prior to Windows 7; existing ones can be prolonged. 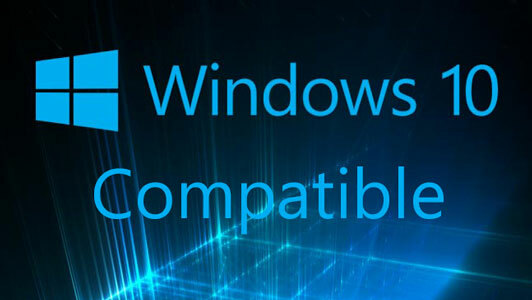 Windows 7 and later are fully supported and we are continously releasing new updates with new features. 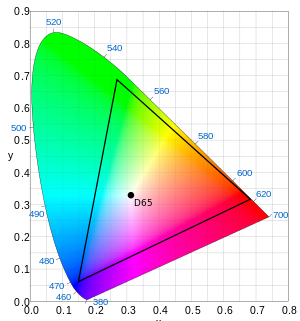 NeoDCP Player v3.61 – added DCI P3 RGB color space and more. https://www.neodcp.com/wp-content/uploads/2016/04/DCIP3D65.png 340 300 Neo https://www.neodcp.com/wp-content/uploads/2013/04/logo2_07_2_0.png Neo2015-12-05 15:39:262016-04-27 15:45:47NeoDCP Player v3.61 - added DCI P3 RGB color space and more. NeoDCP Player v3.60 is available. What’s new? New release of NeoDCP Player is available. The latest version is available for download here. To read full release notes, click here. Any questions or suggestions? Contact us here. https://www.neodcp.com/wp-content/uploads/2015/11/neo_Ad-07_sm_800.png 292 800 Neo https://www.neodcp.com/wp-content/uploads/2013/04/logo2_07_2_0.png Neo2015-11-29 15:54:412018-04-24 18:39:53NeoDCP Player v3.60 is available. What's new? https://www.neodcp.com/wp-content/uploads/2015/09/w10_compatible.jpg 300 532 Neo https://www.neodcp.com/wp-content/uploads/2013/04/logo2_07_2_0.png Neo2015-08-05 10:24:112015-09-05 10:26:01NeoDCP Player v3.00 – Windows 10 is fully supported.